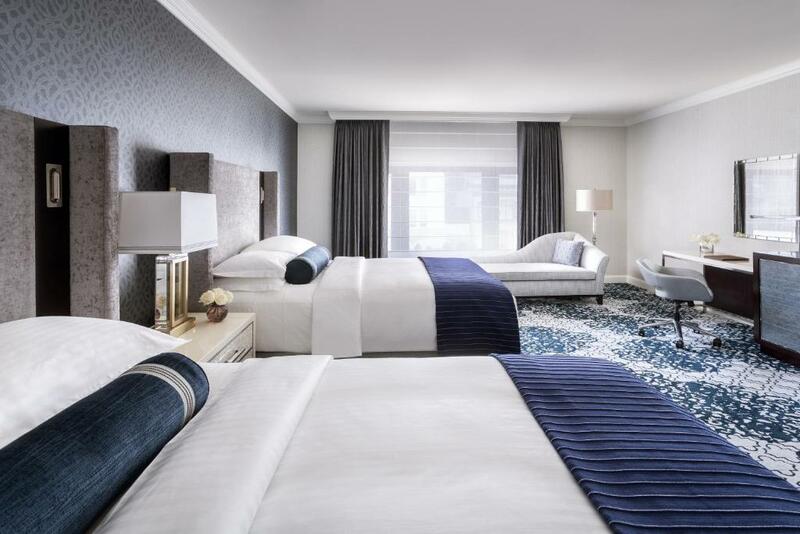 Large luxurious rooms exceptional service and spectacular views are the hallmarks of The Ritz-Carlton San Francisco set in a prime Nob Hill location. This palatial hotel sits on Nob Hill commanding spectacular views of Coit Tower San Francisco Bay and Chinatown. 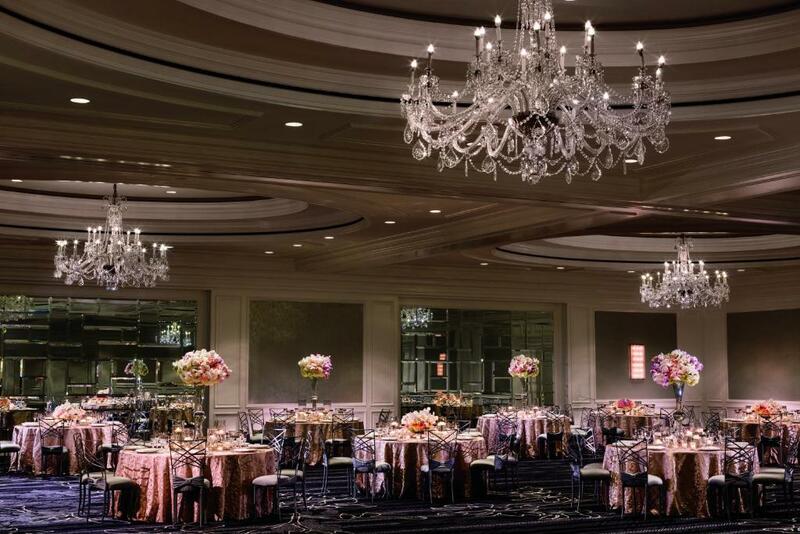 The 336 rooms are sumptuous located off massive hallways hung with crystal chandeliers. They are outfitted with high-end linens Wi-Fi (for a fee) and bathrooms with designer toiletries and plush robes and slippers. Mini-fridges complimentary shoe shines 24-hour room service and twice-a-day housekeeping are further features. Other highlights include a full-service spa a highly rated restaurant a lobby lounge that serves afternoon tea and a clubby bar. Pets up to 30 pounds are permitted. 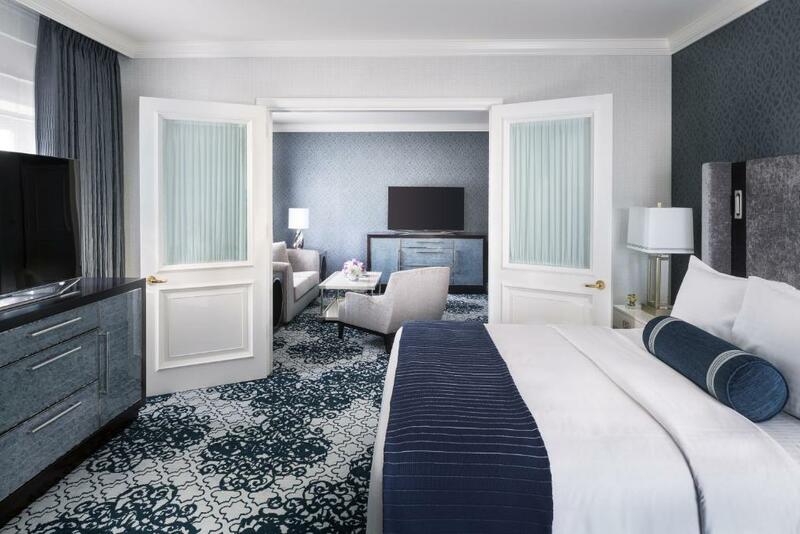 The Ritz-Carlton San Francisco is in Nob Hill putting many attractions including Chinatown and Fisherman's Wharf within easy reach. It's a 10-minute walk to Union Square and the Financial District. San Francisco International Airport is 14 miles away and it's 19 miles from Oakland International Airport. 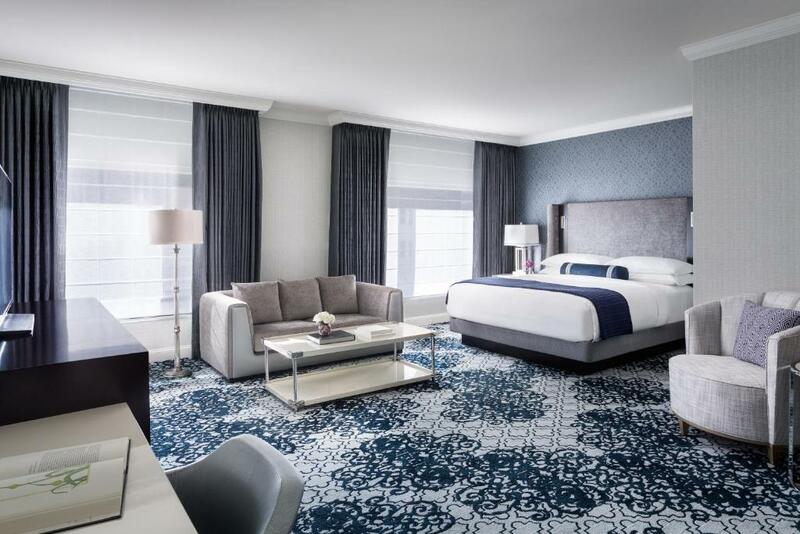 our guests dig the "attentive staff" that "really makes an effort to provide excellent service" as well as the "beautiful rooms" and super location of this Ritz-Carlton.